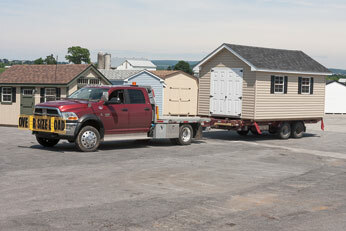 Stotzfus Woodworks manufactures quality custom sheds, garages and animal structures for customers all along the east coast from Boston to Virginia. If you already have an established business and would like to offer our quality products for sale, we'd like to talk with you about becoming a Stoltzfus Woodworks Dealer. It's easy to get started and we can provide the support you need to add a lucrative product line to your existing mix of outdoor living products. For more information about our dealer opportunities, fill out the form below or call 717-208-3152.